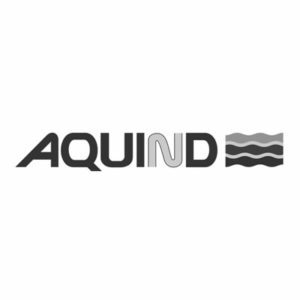 AQUIND Interconnector is a new underground and subsea electric power transmission link that will connect the UK and French national power grids. BECG has led the communications on this project, which will increase energy market competition, as well as improving security of supply, fostering greater renewable power integration, and providing greater flexibility in managing supply across the grid. We have led engagement with local political, community, business and marine stakeholders across the four Local Authorities affected by the plans. This work includes traditional and social media, engagement with parliamentarians, public consultation events and producing French public consultation materials, including digital consultation tools and management of public feedback.